We offer a great carpet service for many reasons. We can make life easy for you with offer a prompt free measuring & estimating service. 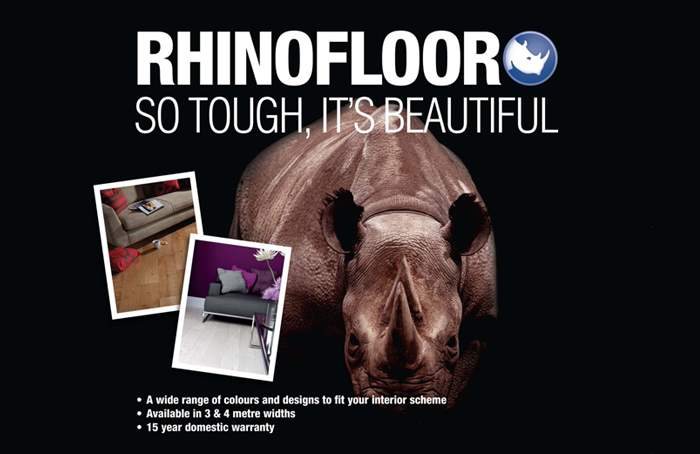 With 1000s of carpets to choose from and our friendly & professional fitting - what more could you want? With famous brands including; Axminster, Brintons, Whitestone Weavers, Westex, Ryalux, Hugh Mackay, Associated Weavers, Cormar, Cavalier, Furlong, Abingdon, Fells, Alternative Flooring, Adams and Kingsmead. 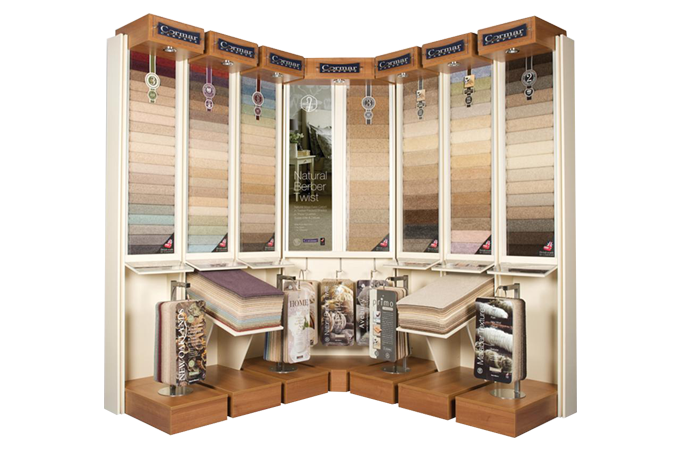 We have over 30 rolls of stain-resistant and wool-rich carpets always in stock for quick fitting with huge reductions, many at half-price. We also have dozens of room size carpet and vinyl remnants and roll ends at clearance prices. 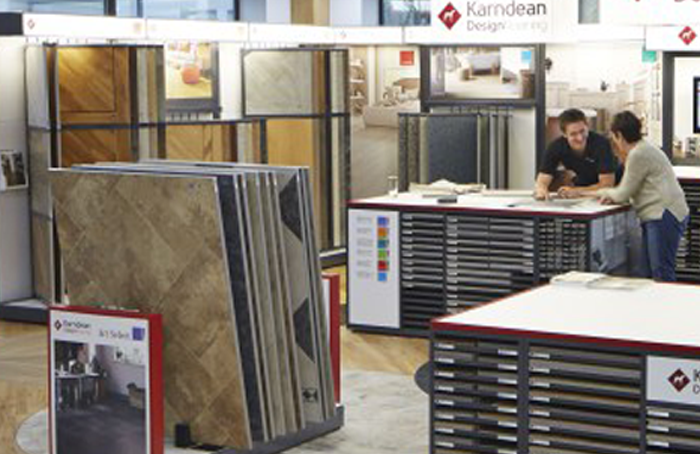 Karndean Flooring is highly resilient, looks very realistic (without the draw-backs of natural products), warmer to walk on than laminate or ceramic and offers a bespoke look. There is a whole host of styles available, such as, natural stone looks, marble effects, parquet wood types, wide plank wood designs, etc. There is everything to suit properties of all types, from a modern apartment to a traditional country cottage. The largest selection of rugs and mats on the East Coast with over 700 pieces from stain-resistant fashion rugs to genuine hand-made Persians to take away today.